The UNESCO World Heritage Site faces expanded construction activities. 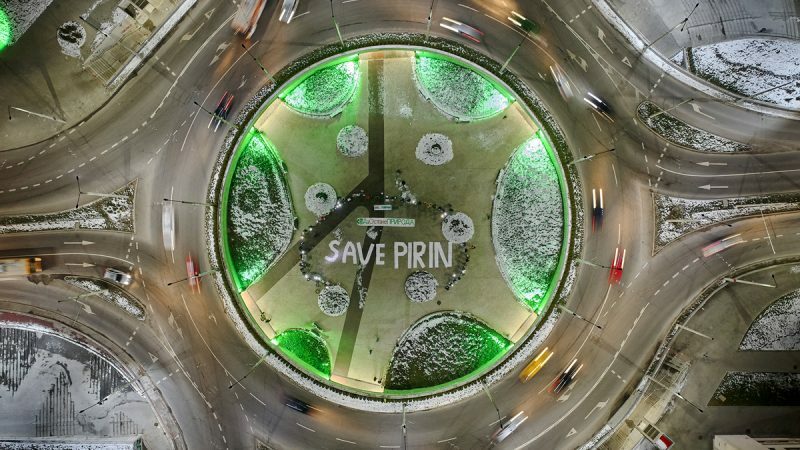 “Save Pirin” written on a roundabout in the Bulgarian city of Ruse, while protesters dance a traditional horo in a round, on January 25, 2018. They used leftover bags from one of their regular cleanups of the nearby Danube river for the writing. Photo by Yavor Michev Aerial Photography, used with permission. Protests to save Bulgaria's Pirin National Park, a UNESCO World Heritage Site, from construction activities have continued within Bulgaria and around the world in new and creative ways to get their message across. In December 2017, the Bulgarian government approved a plan to allow construction in 48% of the park, which is home to numerous threatened flora and fauna species and considered one of the country's natural treasures. The controversial decision, which opens the door for the expansion of a ski resort there, sparked widespread criticism, with environmentalists arguing that it violates the park's status as a protected space. 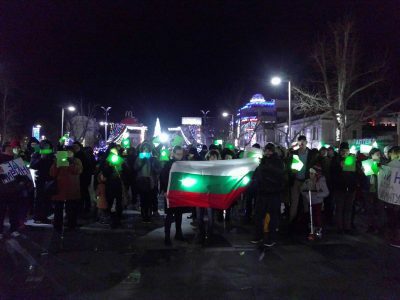 Thousands of Bulgarians have hit the streets of Bulgaria's capital Sofia every Thursday to demand that the park be protected. The protests have attracted environmentalists, mountaineers, families with their children and pets, and people who practice winter sports, as well as a variety of artists including traditional musicians, samba musicians and circus performers. 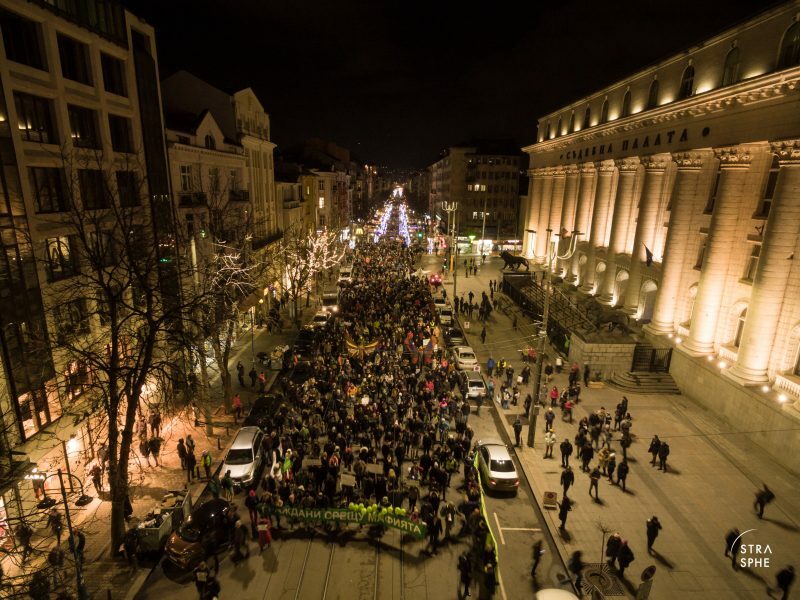 Thousands of people block Sofia's center on January 4, 2018 to demand that Pirin be saved from construction. The banner reads “Citizens against mafia”, and the few balloons behind it have the letters of “Bansko” to illustrate the ski resort that threatens to spread further within the park. Photo by Stratospheric Productions, used with permission. Some participants have shown up wearing traditional costumes, while others have sported provocative makeup and even three-meter-tall butterfly costumes. The actions aren't limited to Sofia, but continue to pop up in different cities each Thursday across Bulgaria and abroad, including Stockholm, Sydney, Skopje and Glasgow, mostly organized by Bulgarian nationals in diaspora. An online map shows visually these spots of active citizen mobilizations, where anyone can add their own point of support geographically. From Australia to Tanzania, people support the preservation of Pirin. 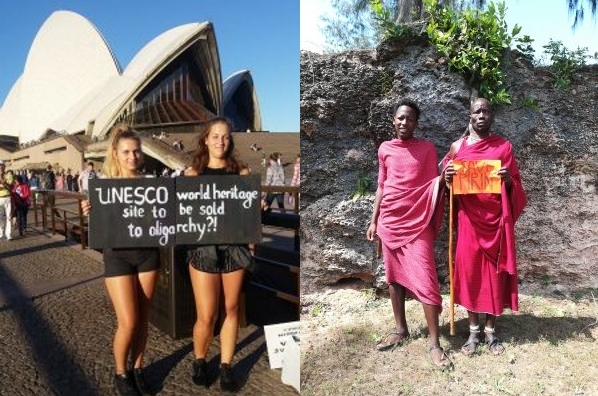 Photo on the left by Ekaterina Stefanova, used with permission. Photo on the right by Yana Barzova, used with permission. — WWF Bulgaria (@wwf_bulgaria) 24 януари 2018 г. This was not the only creative act in the rising wave of opposition. People have made use of music in a variety of ways. Pirin looms in purple glow. The verse now adorns the cover pictures of many Bulgarians’ Facebook accounts, not so much as a sign of patriotism, but rather as a riot against their own government. Playing in the background is the famous song “You are beautiful, my forest,” which is often associated with environmental protests in the country. The haunting piece, sung a capella, tells of the sadness of losing beloved nature and never getting to see it again. In one of Bulgaria's cities, Razgrad, a local group of runners and bikers regularly comes together in evenings to practice their sport. They did it once again on a cold January Thursday, but this time, they wore messages to save Pirin on their clothes. Groups of Romanians walked up to 450 km on foot to call for a just leadership of their country, one that would truly serve its people. This effort of theirs inspired so many other people to get out of their couches and go protest. I may not be in my best shape now, but I would run and even crawl to get to Plovdiv [one of the towns protesting to #SavePirin, more than 150 kilometers away] and pass on the relay. A bit to the west, in the town of Pleven, people gathered together to cook and eat soup together and watch a live concert, all in support of #SavePirin. 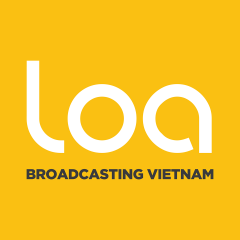 The event was inspired by the international movement and film HumanSopa. A demonstration for Pirin in Burgas, Bulgaria, on January 18, 2018. Protesters created an illuminated “forest” with green papers and their flashlights or light torches, to visually speak for the old-growth forests of the mountain. 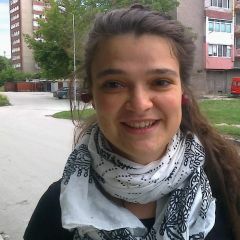 Photo by Iva Lambova, used with permission. Even more spiritual was an initiative taken up by nature lovers, who chose to use meditation. They set a date and time for a “Group visualisation for the protection of Pirin and consciousness on Earth“; regardless of where people were located, at the same time they directed their thoughts and positive messages towards the preservation of the mountain range's nature. We know our roots with the Earth and understand our part of the whole ecosystem of the planet. We wish and send best vibes so that everyone else understand their roots and part of the Gaia-Earth. […] We hope that you will understand us and join the action for the holy good of all! 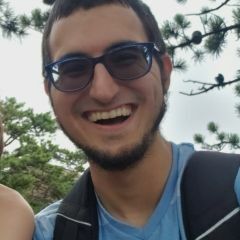 All of these different actions are examples of grassroots movements that citizens are undertaking in a system they feel doesn't respect their will. Of course, many other behind-the-scenes moves are needed if an effort like this is to be successful, such as filing legal objects or invoking other institutional resources. But the statements and street demonstrations of support not only give strength to the frontline activists fighting to protect the park, but they also increase public attention to ensure that the not-so-visible actions don't end up buried in a drawer somewhere.